The North American Aerospace Defense Command will celebrate 63 years of tracking Santa’s journey around the globe on December 24. It all started in 1955 when an ad directed children to call Santa direct; however, the number was misdialed. Instead of reaching Santa, the phone rang through to the crew commander on duty at the Continental Air Defense Command Operations Center, the predecessor to NORAD. 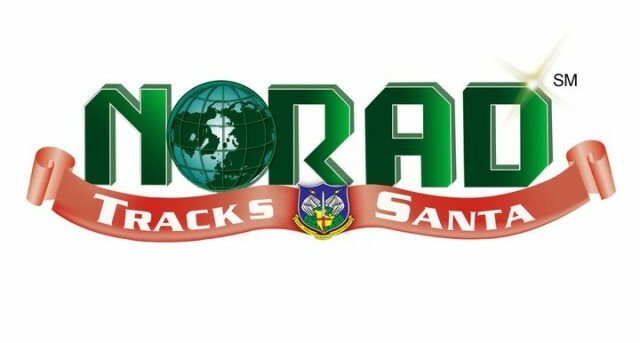 Now, NORAD kicks off Santa tracking with streaming video and a call center that will be open around the clock on December 24. This year, Old Saint Nick’s yuletide journey is getting an upgrade with a more mobile-friendly website, social media channels, and on Christmas Eve a “Santa Cam” streaming video and a call center full of volunteers answering questions from good little boys and girls around the globe. You can check it out at www.noradsanta.org.